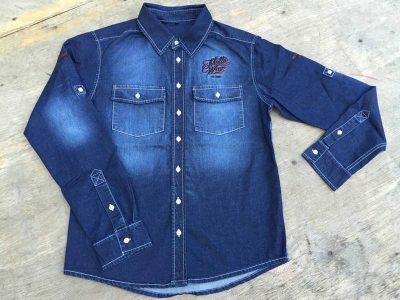 Fully machine washable and dryable. 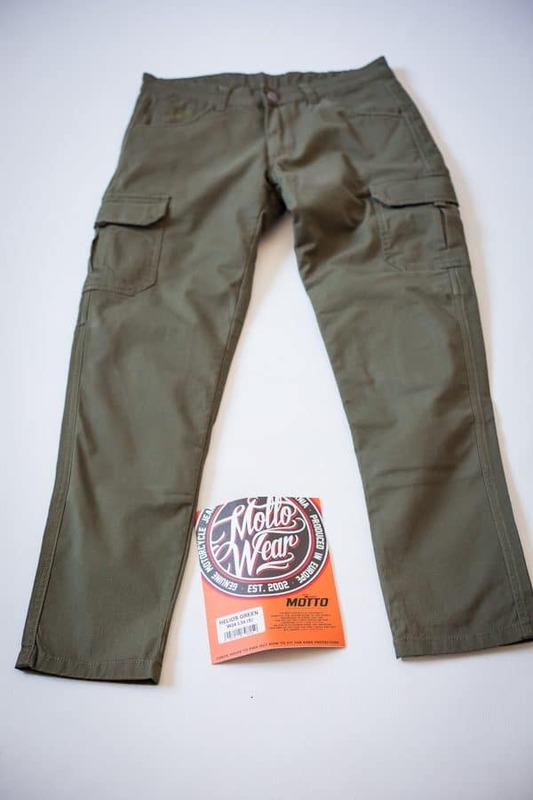 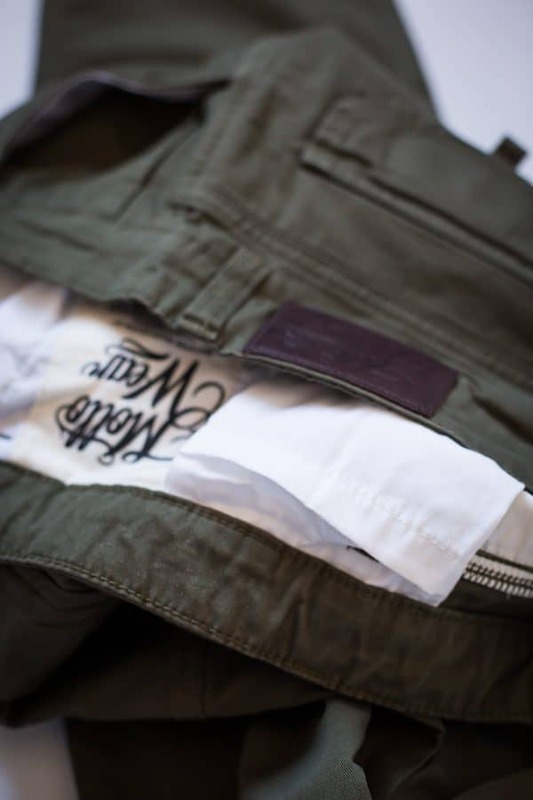 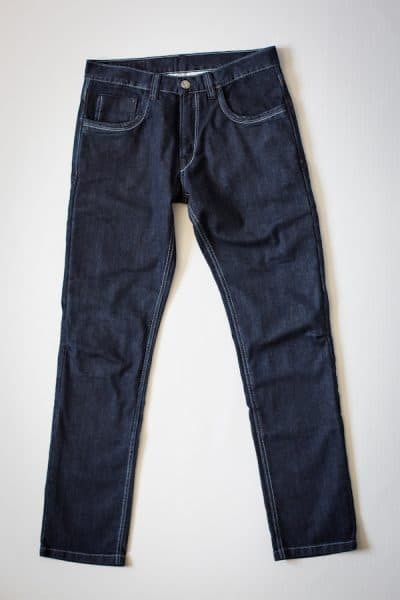 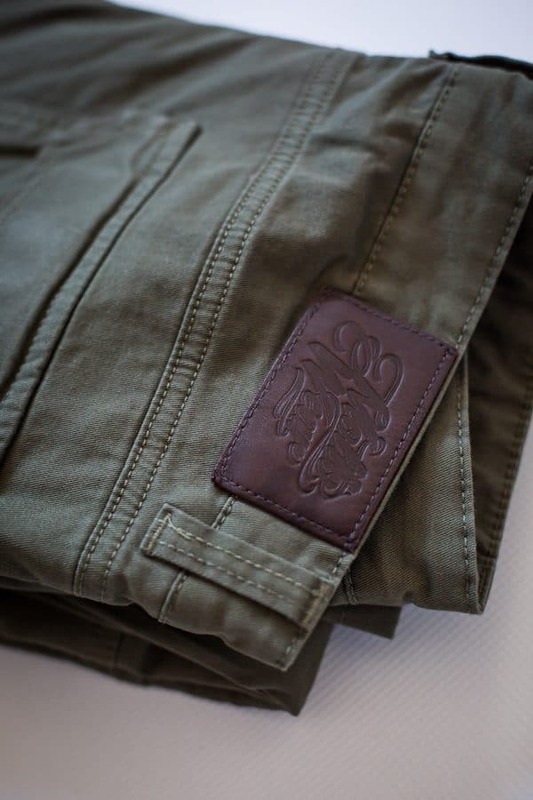 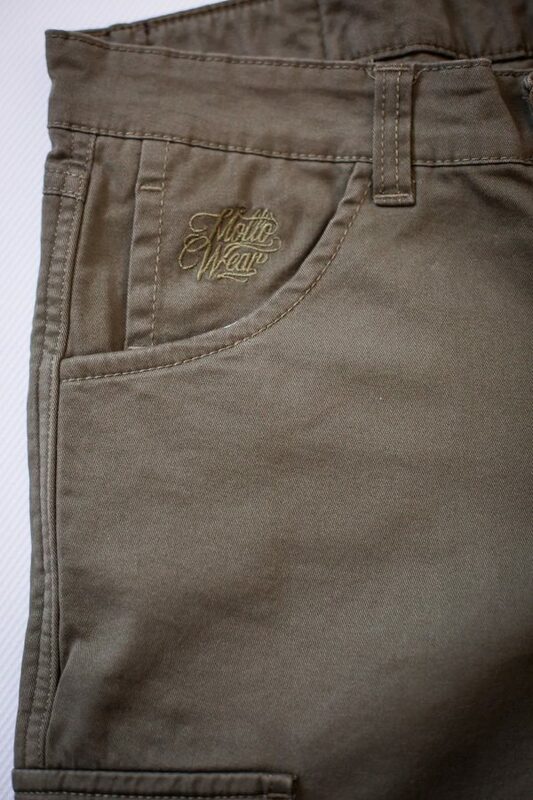 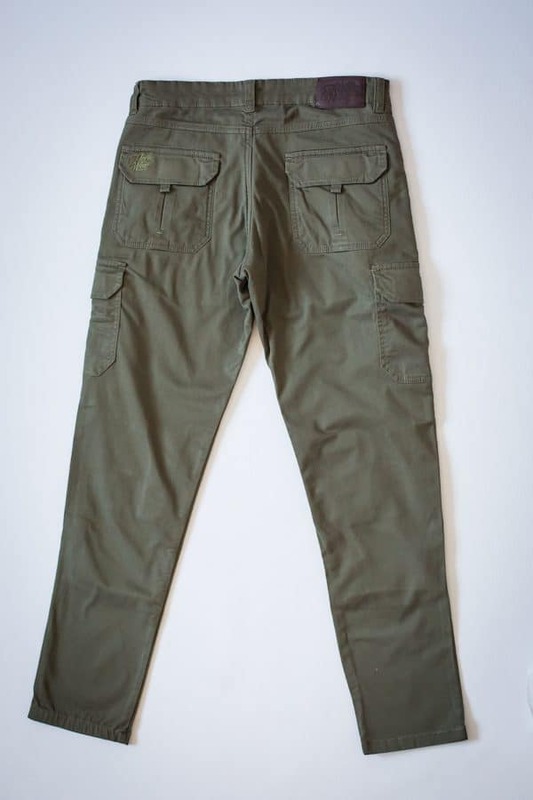 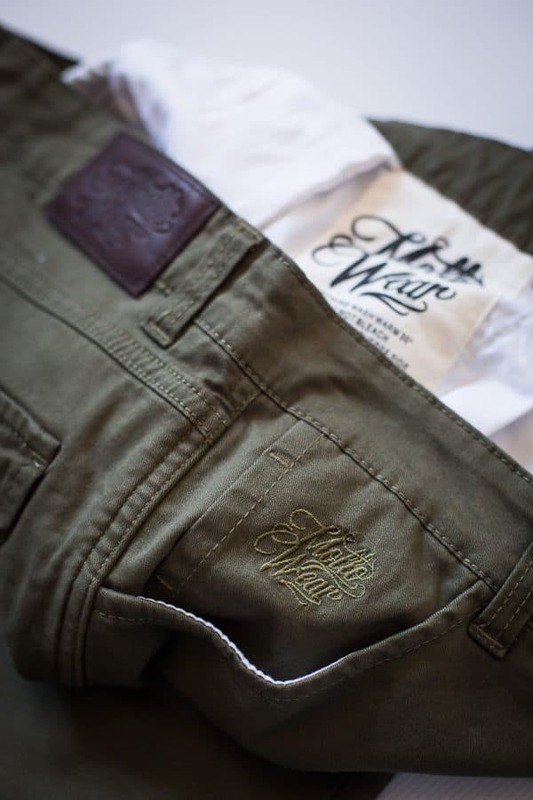 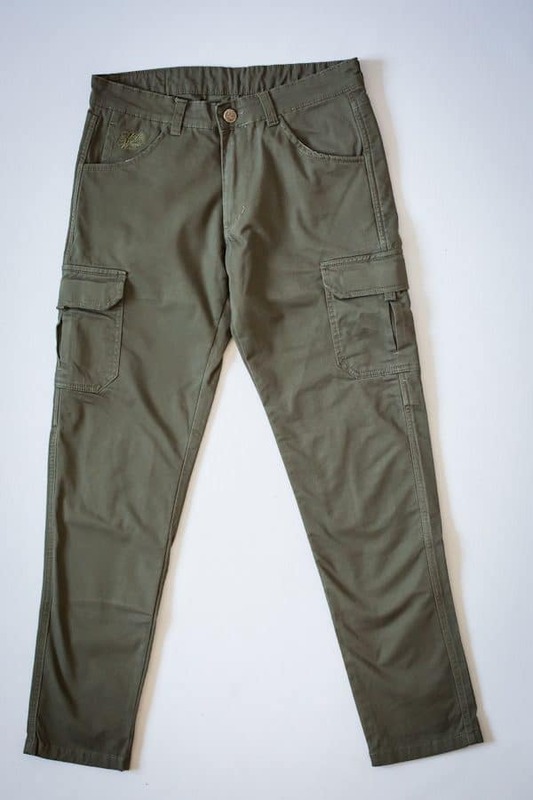 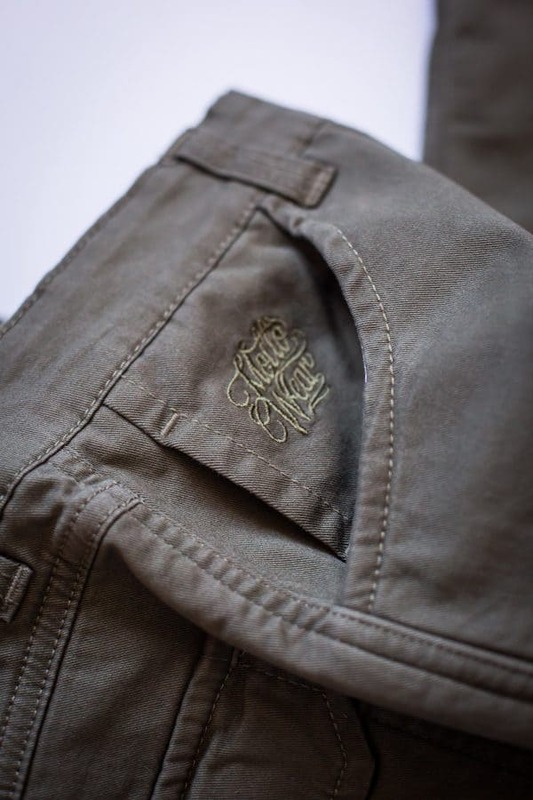 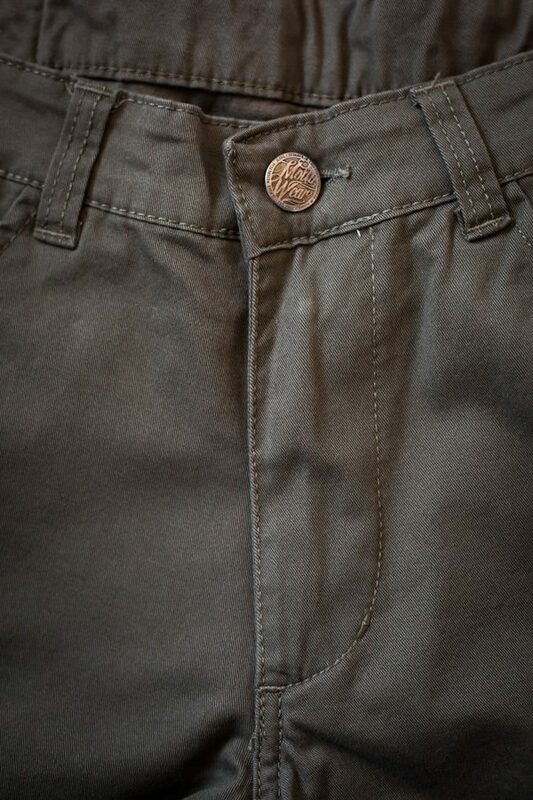 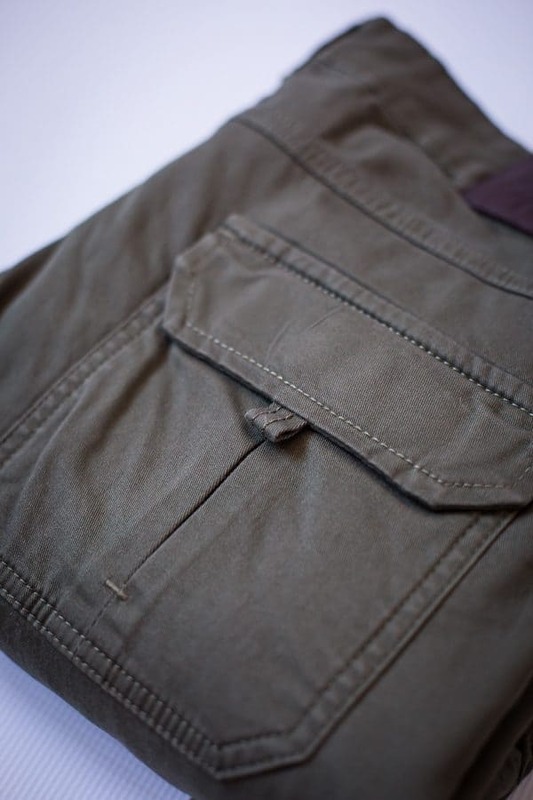 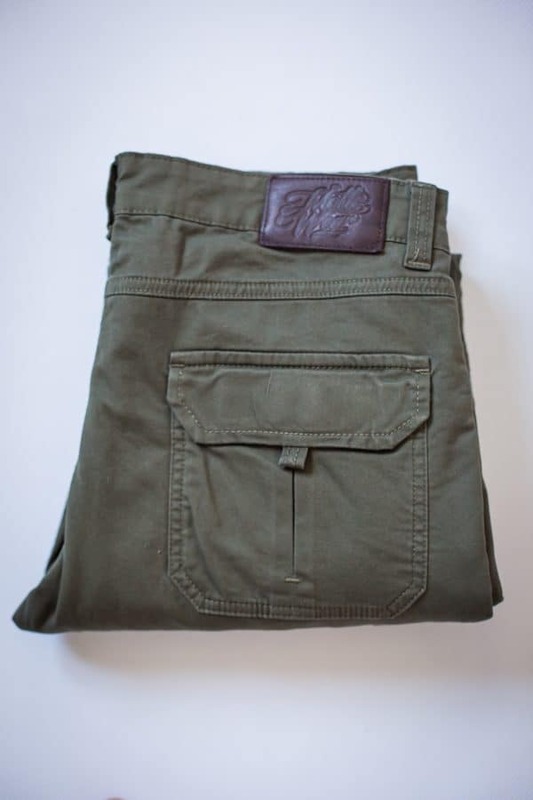 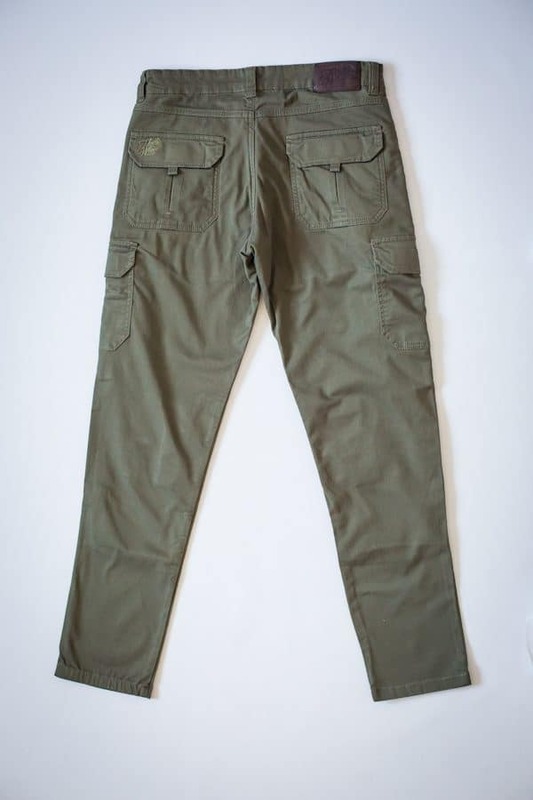 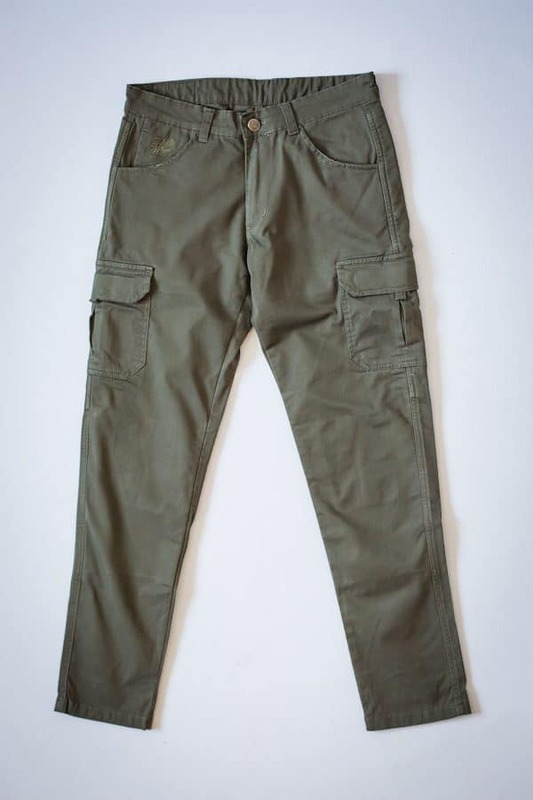 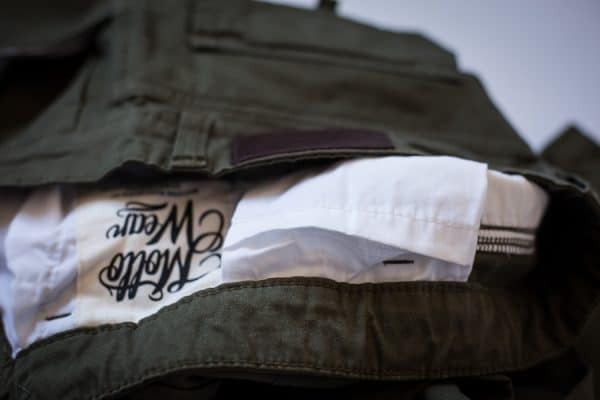 HELIOS GREEN – slim fit cargo motorcycle jeans for men designed according the latest fashion trends. 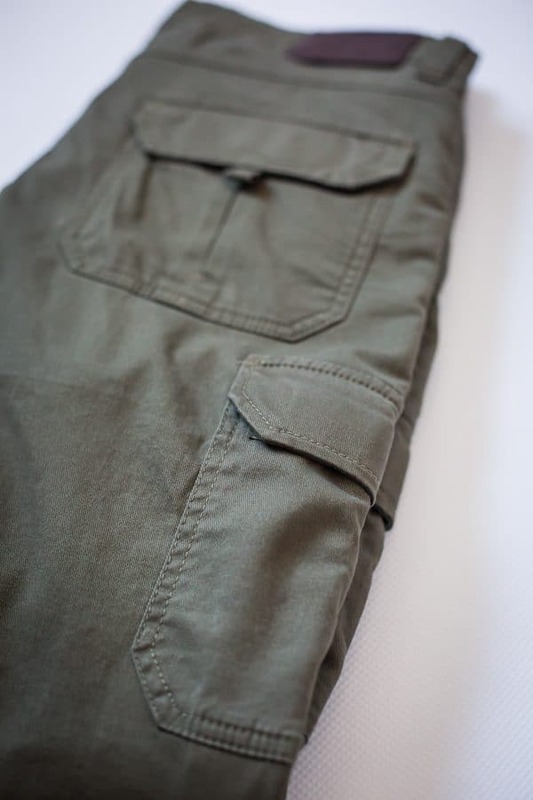 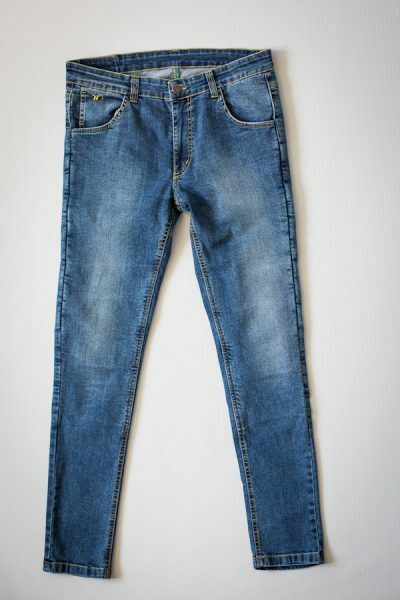 Made with comfortable heavy duty stretch cotton. 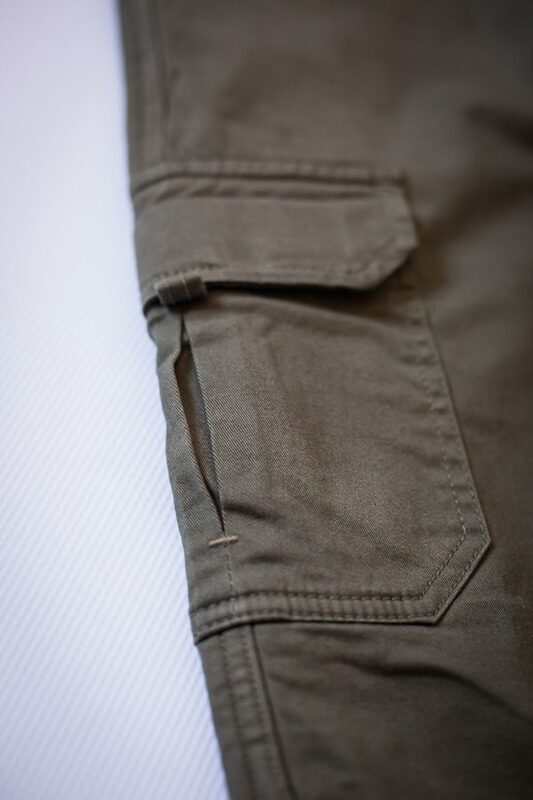 Lining with 100% DuPontTM Kevlar® protects the backside, hips, tights and knees. 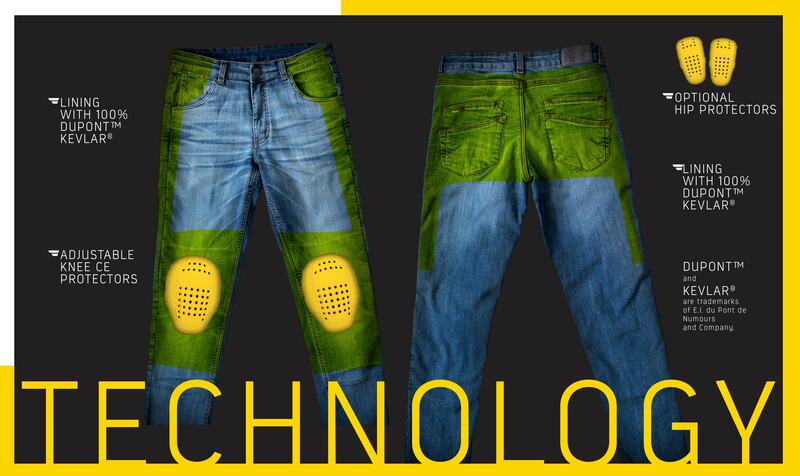 High-quality standard equipped SAFE-TECH® protectors protect your knees with modern technology. 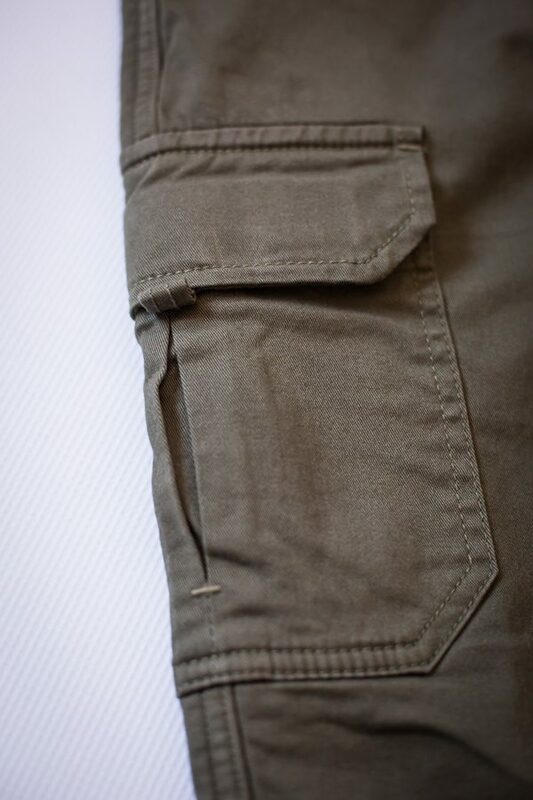 Optional SAS-TEC® hip protectors can be simply attached using Velcro. 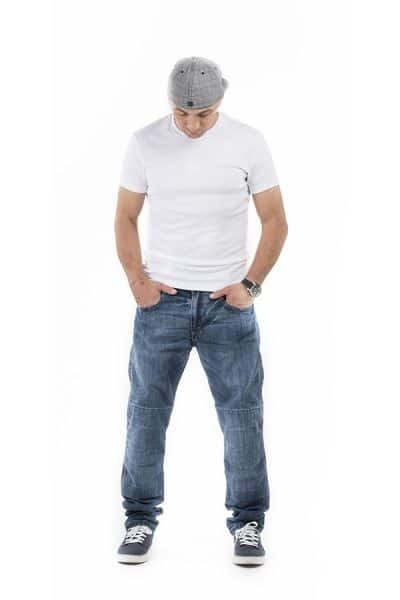 Great Style, Comfort and Safety.